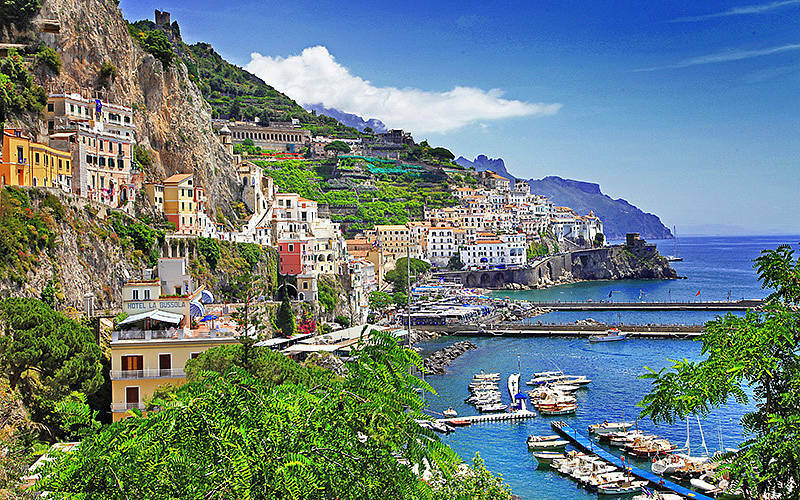 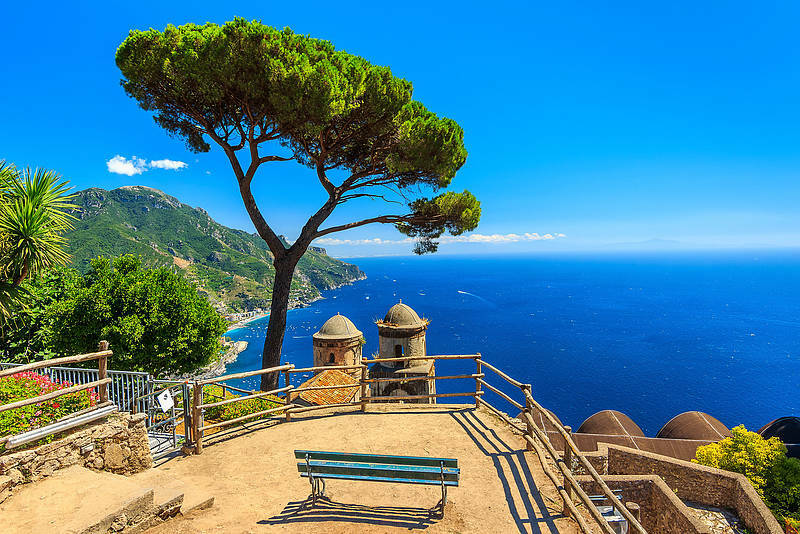 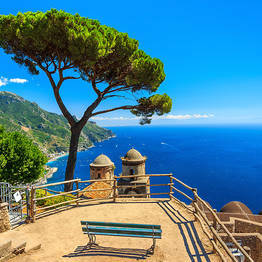 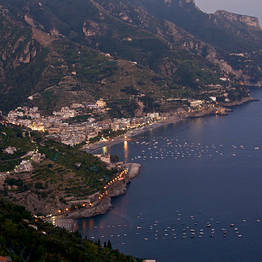 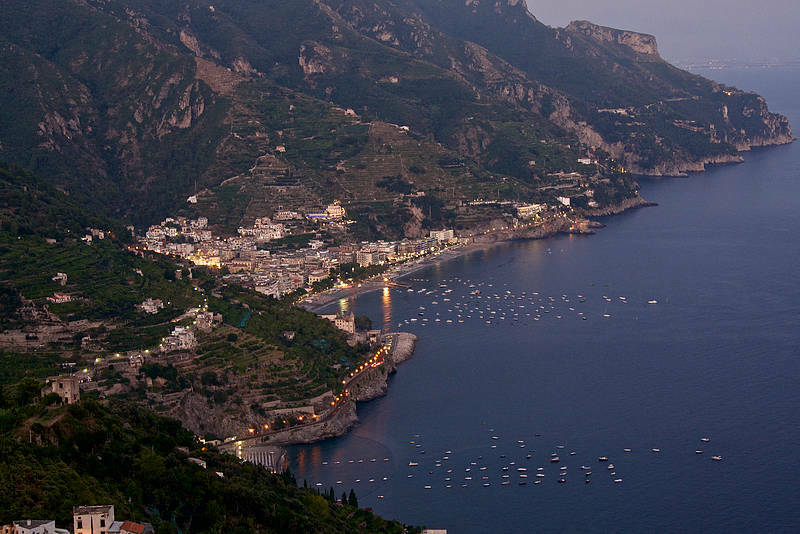 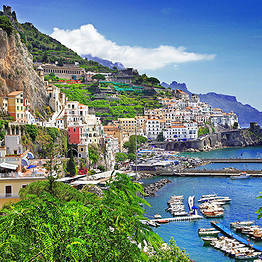 Getting to the Amalfi Coast from Naples has never been easier! 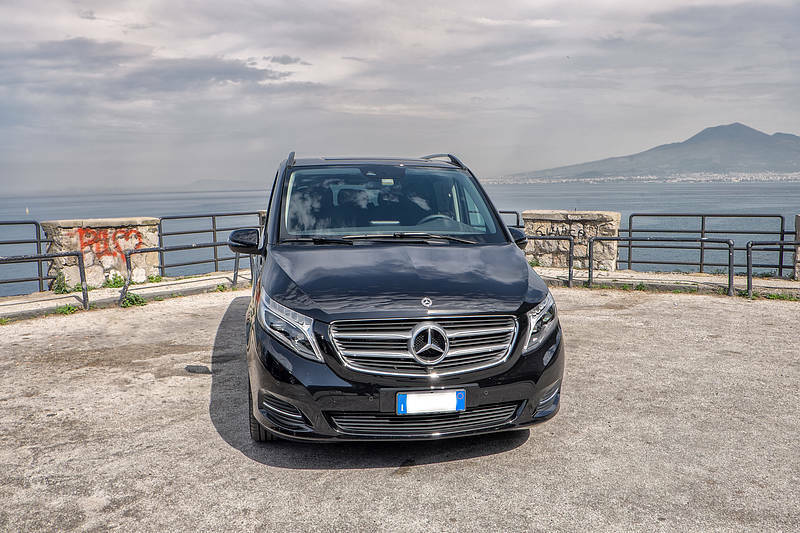 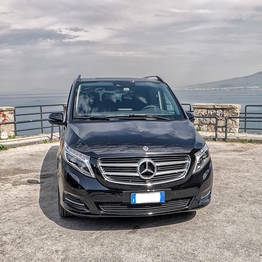 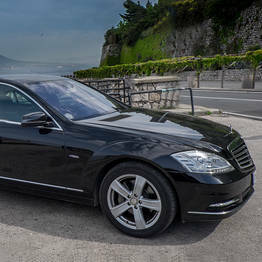 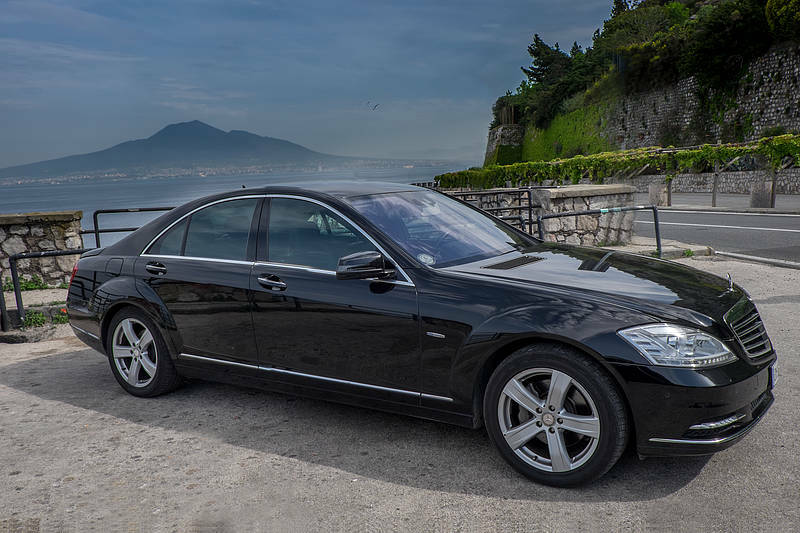 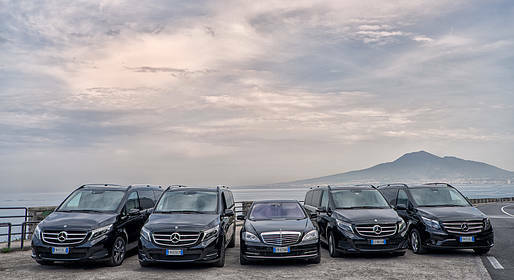 Book this private transfer by luxury vehicle with a professional driver and relax. 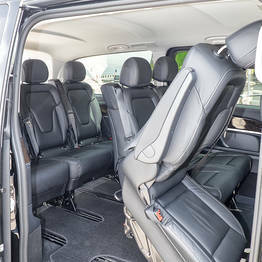 INCLUDED: One large and one small bag per passenger. 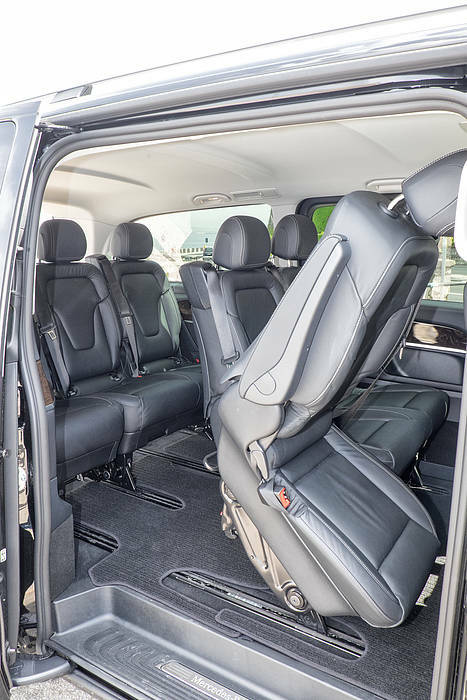 PLEASE NOTE: Please provide all the information needed for your pick up on the booking form so we can arrange the details of your transfer!